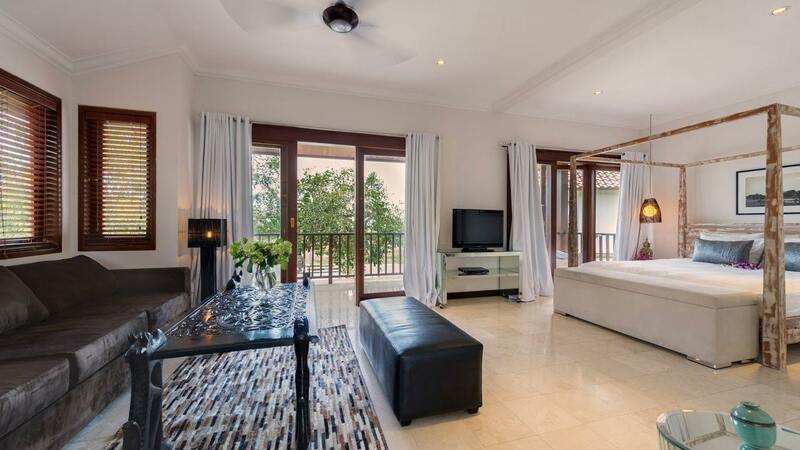 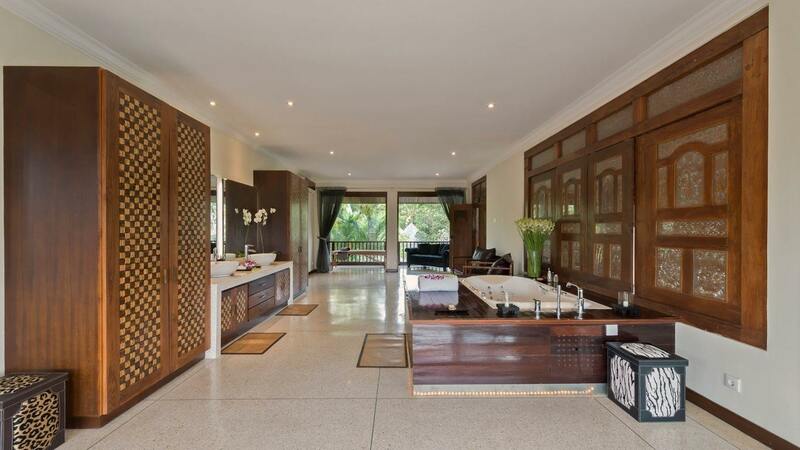 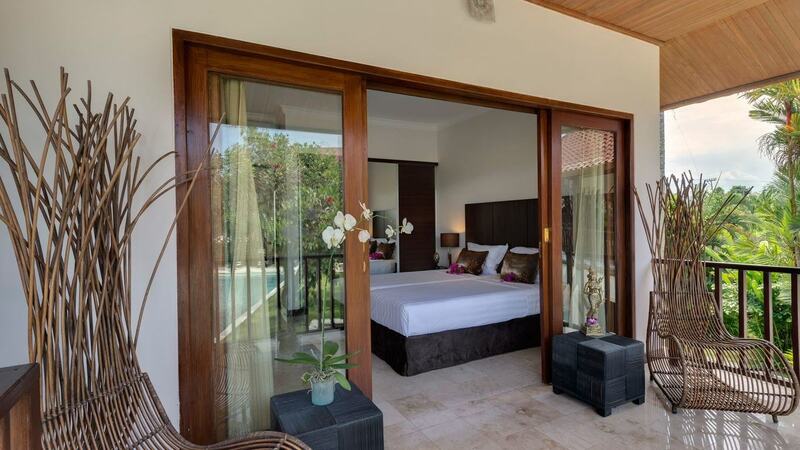 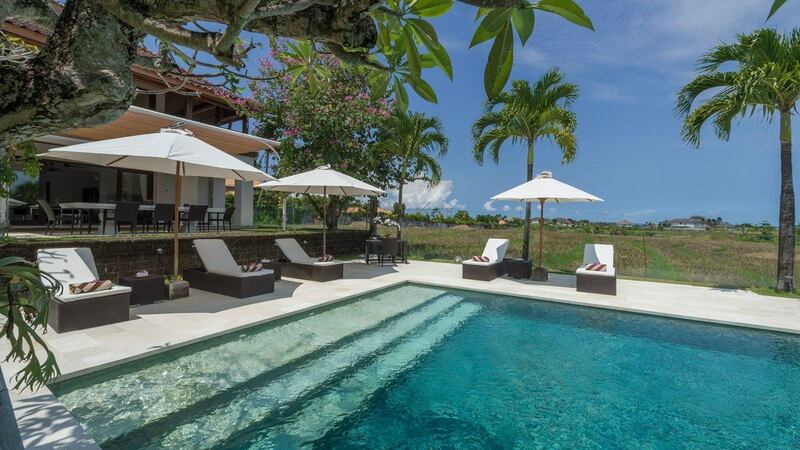 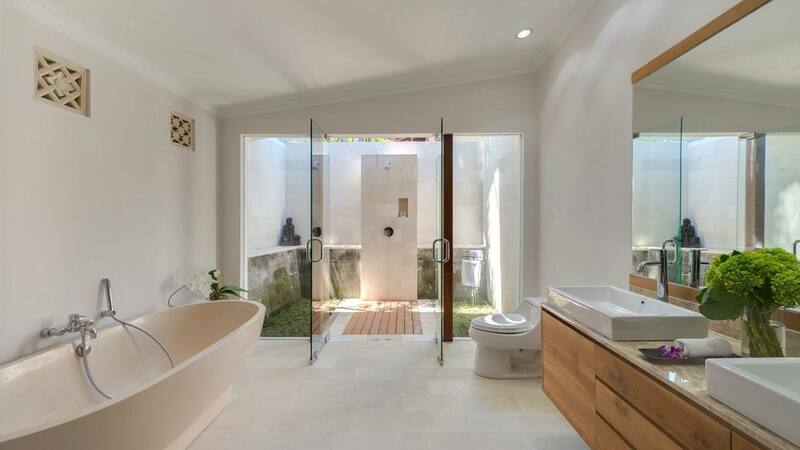 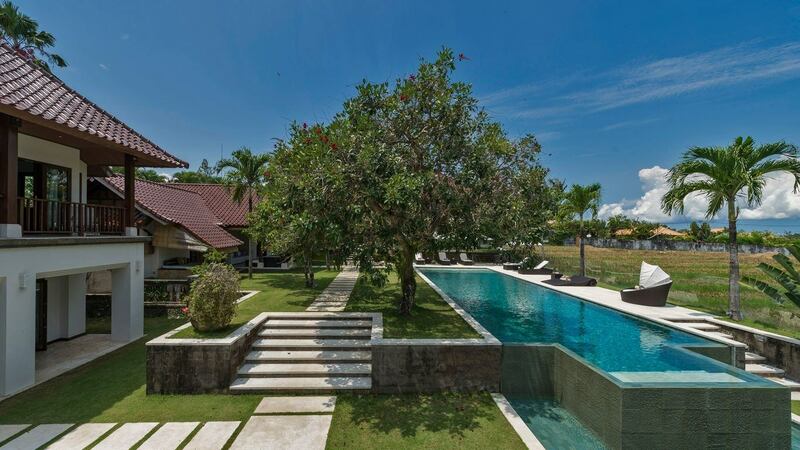 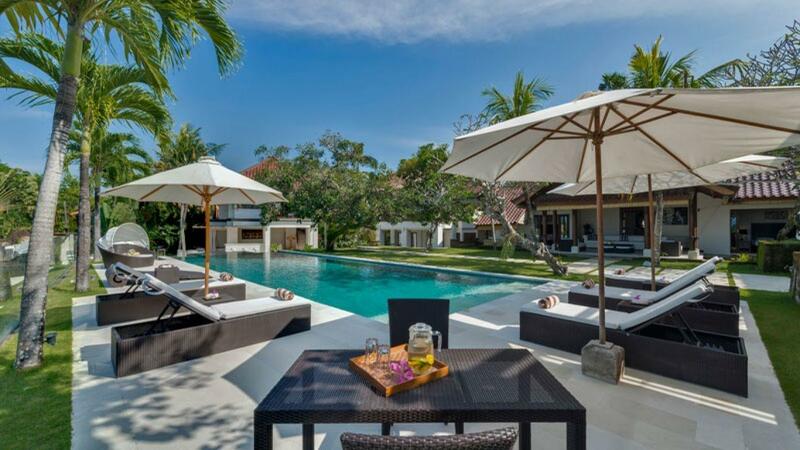 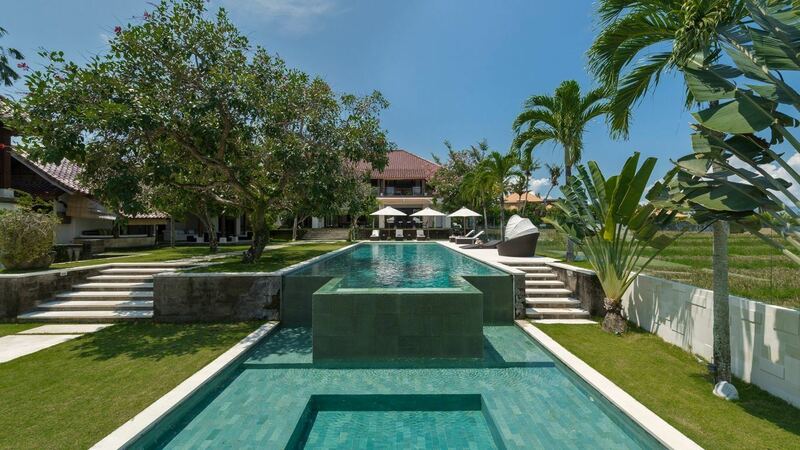 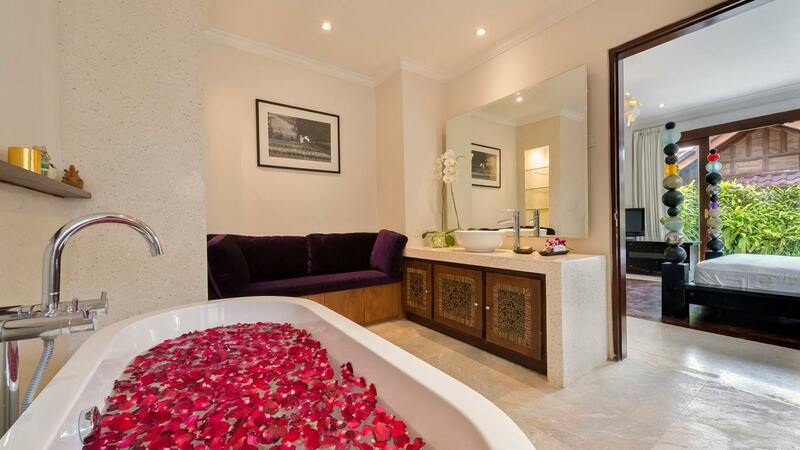 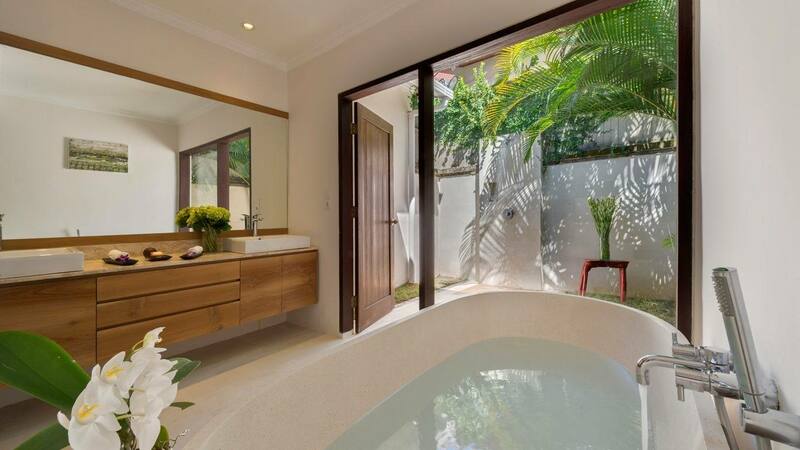 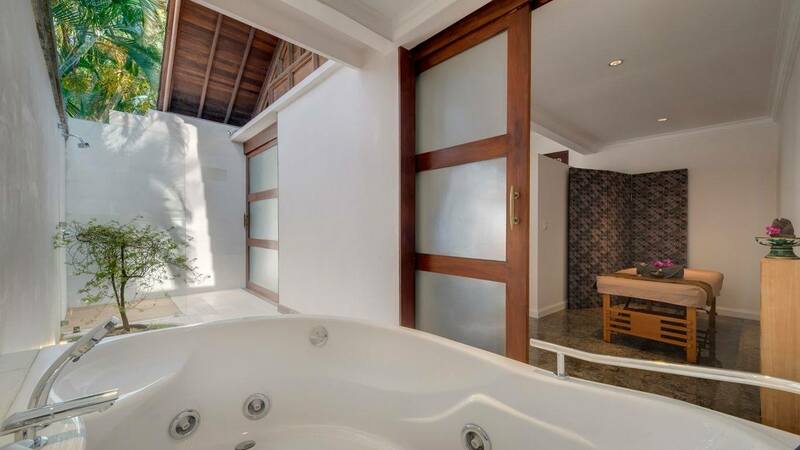 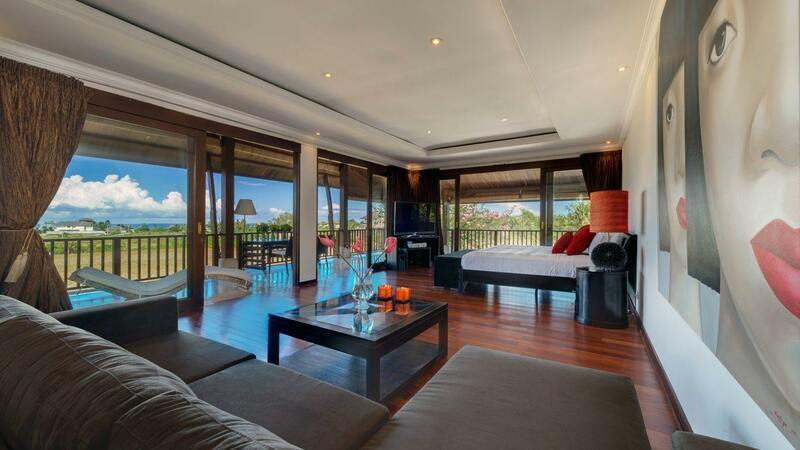 Villa Pam is one luxury vacation hideaway that will make your next visit to Bali truly unforgettable. 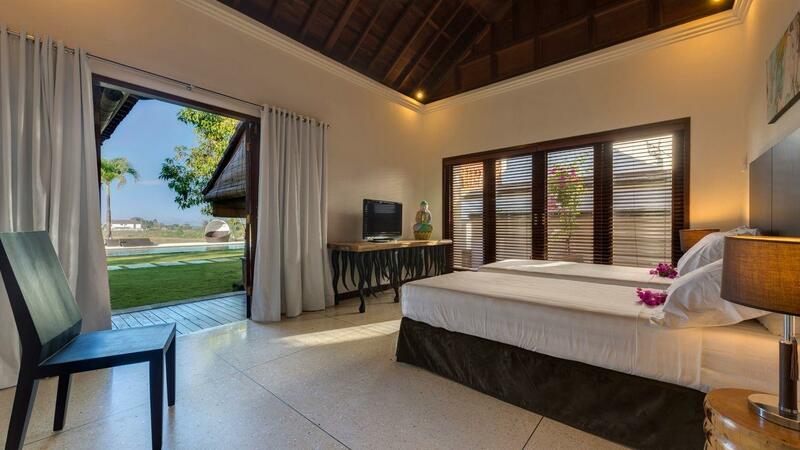 From the lovely view of the ocean and the serene view of the rice fields, you will feel that you have truly reached one of Asia's finest destinations. 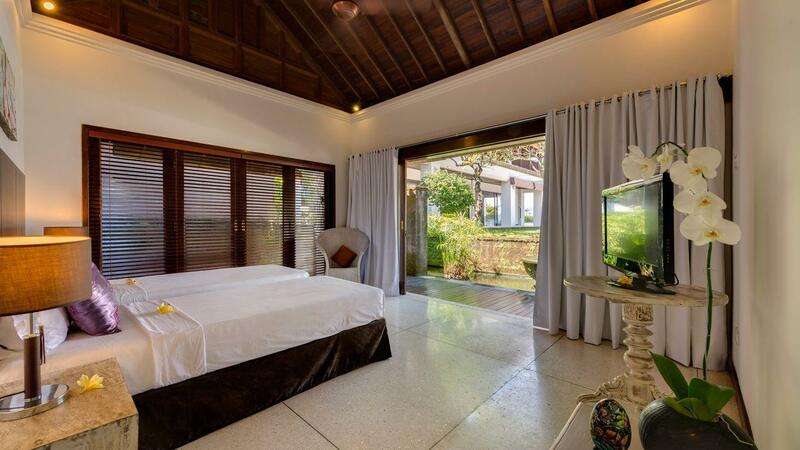 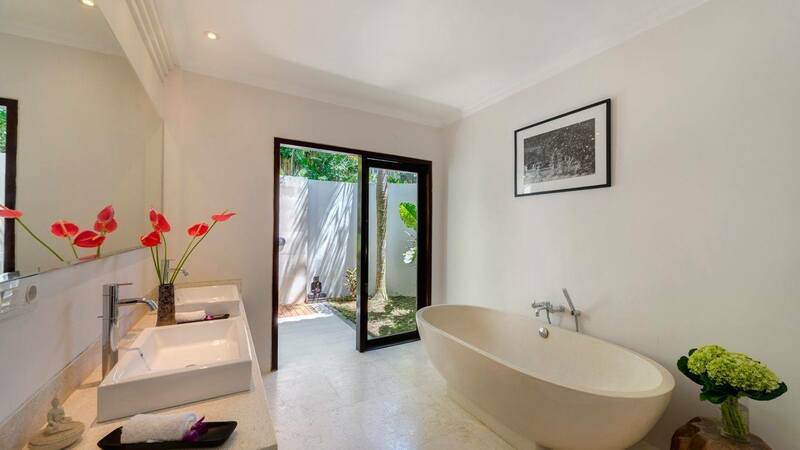 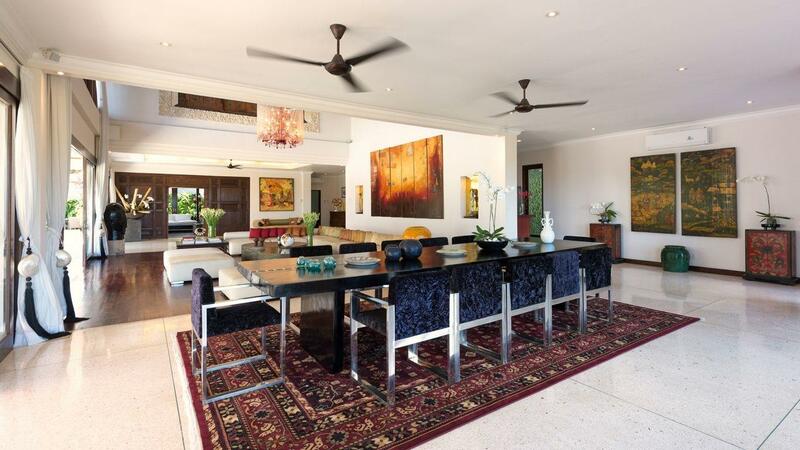 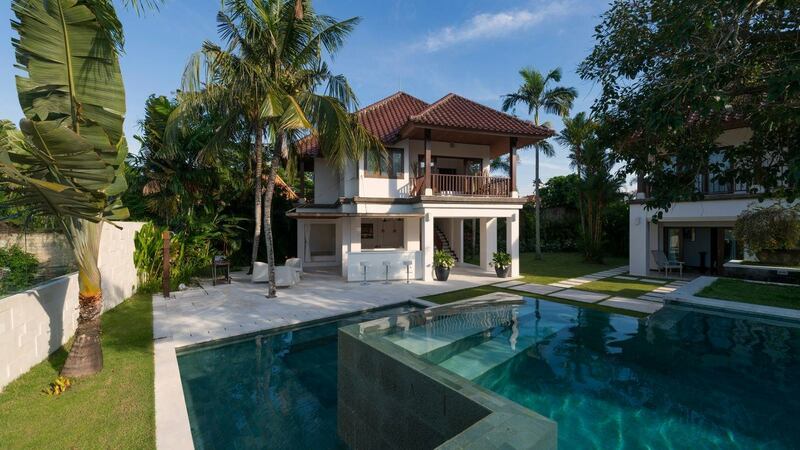 Staying in this home will only take about 10-minute stroll by foot to reach the charming beach of Canggu. 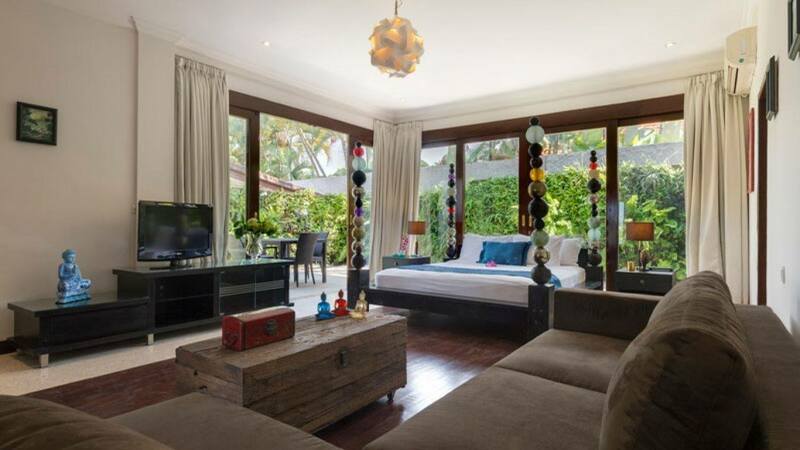 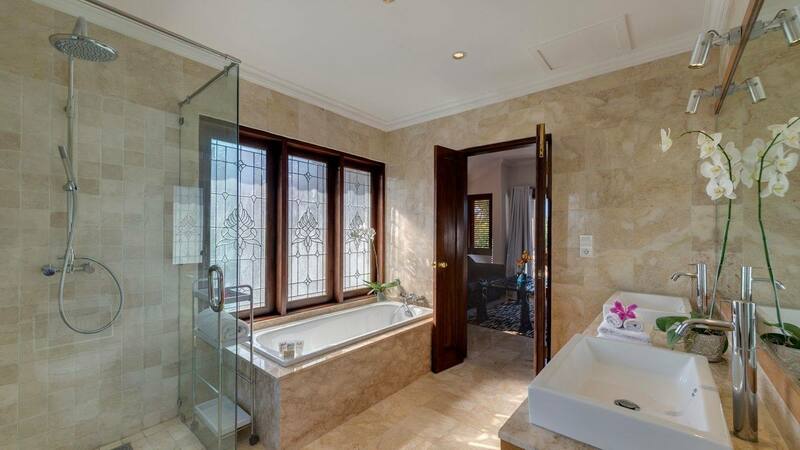 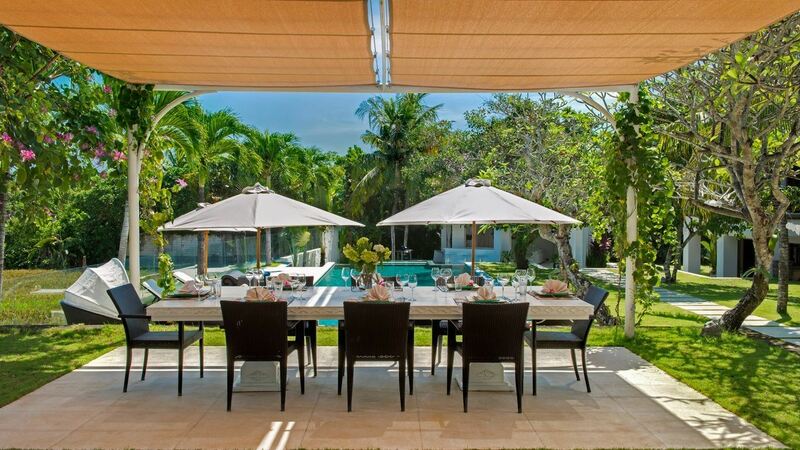 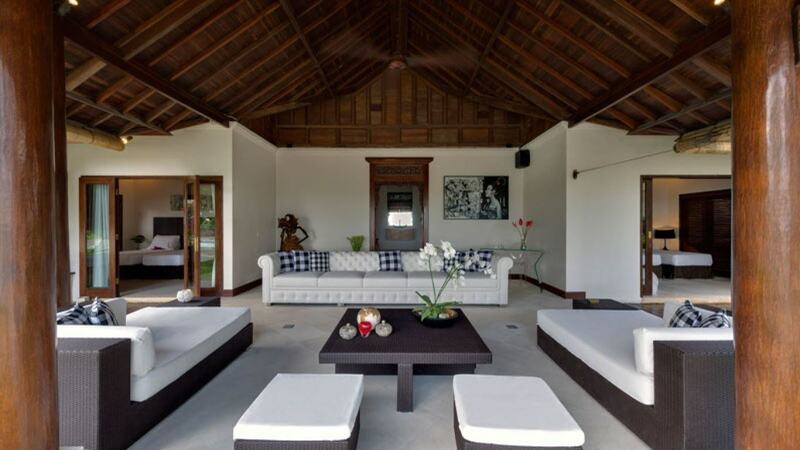 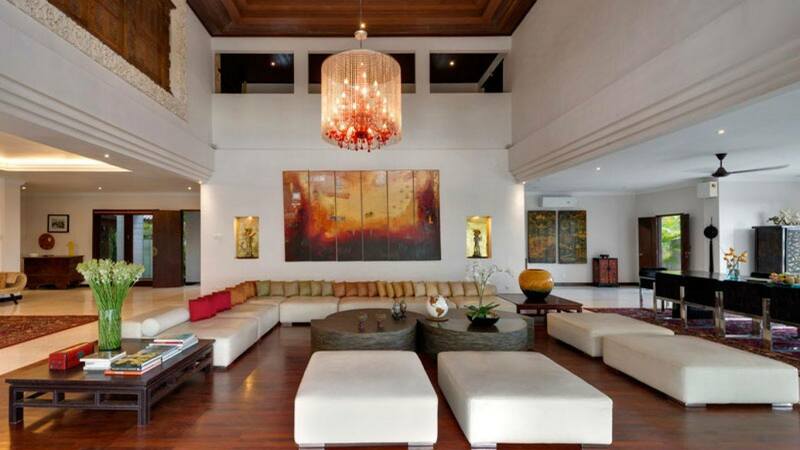 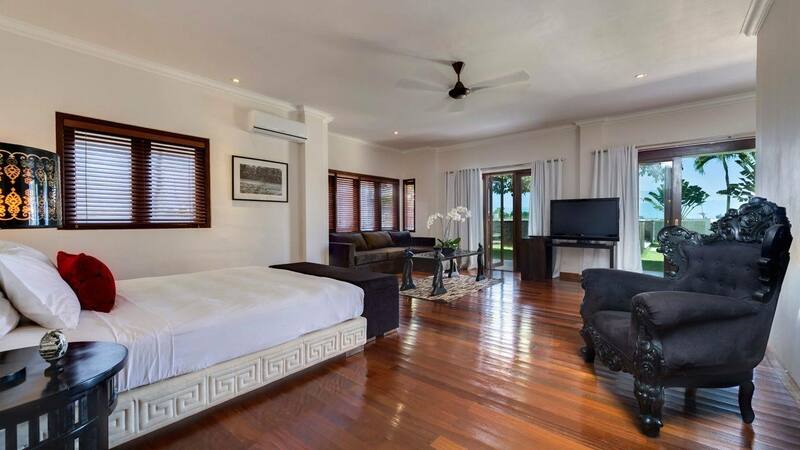 This grandiose ultra-stylish home is a perfect choice especially if you are traveling with kids. 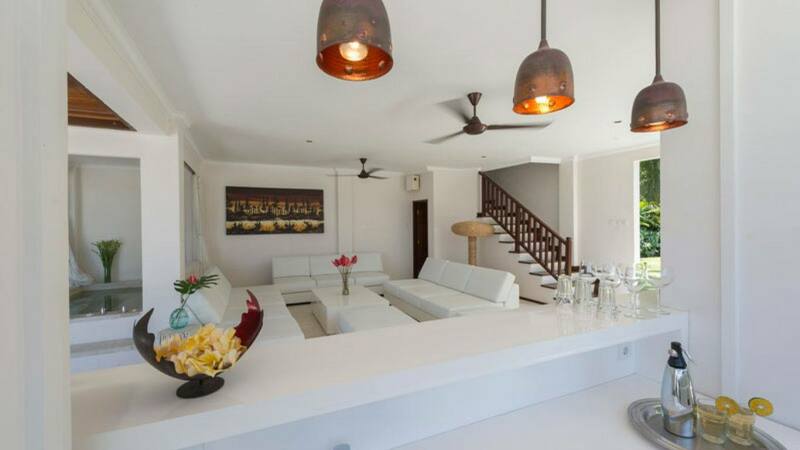 The zen-inspired interior of every room which is accentuated by modern furniture can give a sense of peace while on vacation. 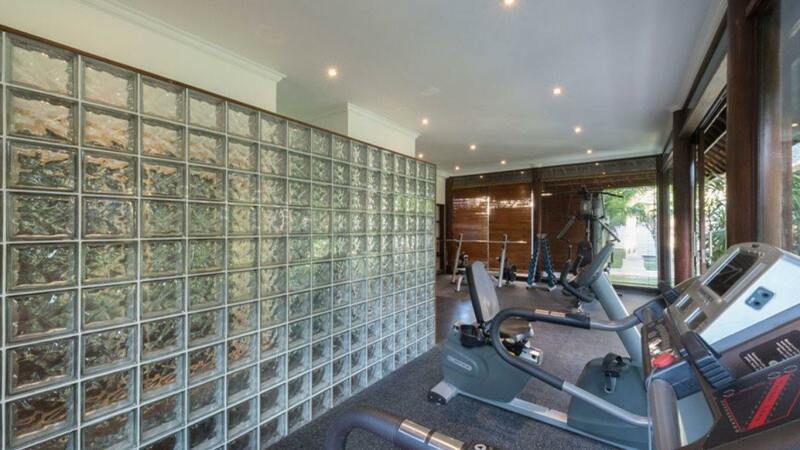 Entertainment is an added value in this place as you get to also get to use a fully-equipped gaming room, the sauna, and the gym. 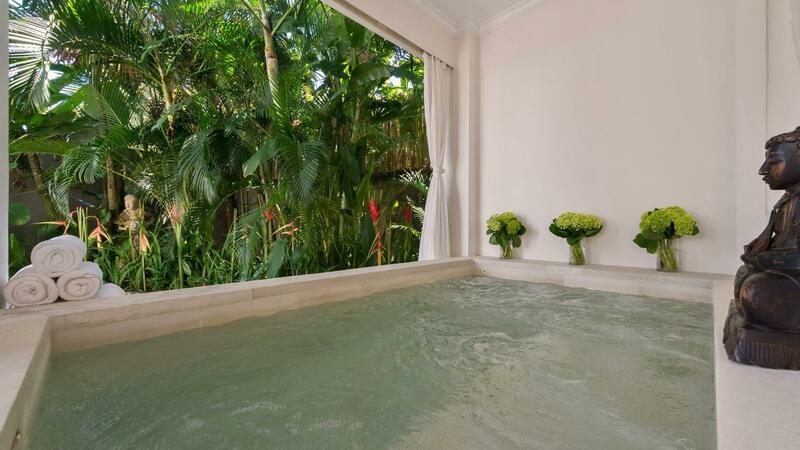 De-stress in the gorgeous heated pools that are designed for the adults and kids. 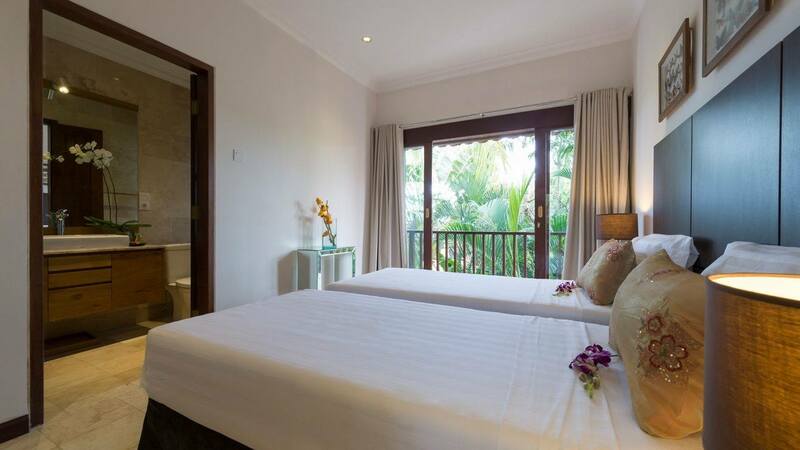 Share delightful evenings while lounging on the patio or enjoying the view of the nearby rice paddies. 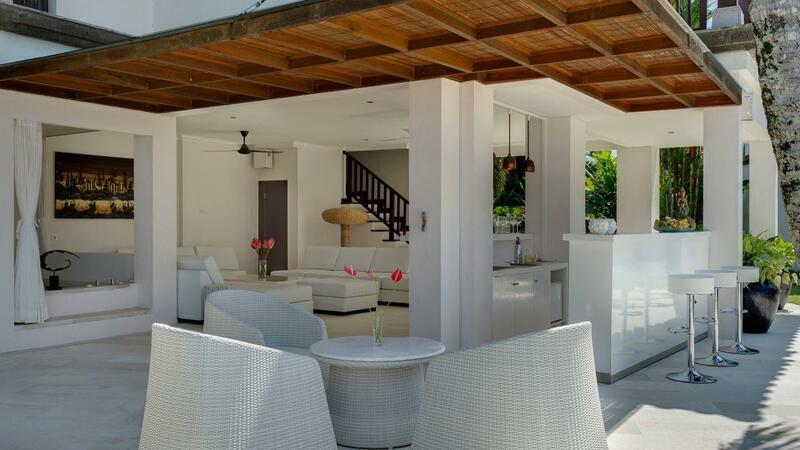 The entire villa makes an ideal venue for family vacations, corporate team gatherings, weddings or other special occasions.